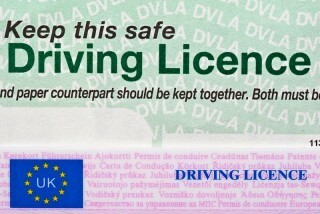 As of today, Monday 8th June, the paper counterpart to the UK driving licence has been abolished, as the government moves to providing more of it's services online. The changes introduced will remove the dual element to UK driving licences, which previously comprised both the plastic identity card and a separate paper counterpart which detailed penalty points and endorsements. "For most drivers there simply isn't a need to have this information on a piece of paper when it is now freely and easily available online," the spokesperson told the Plymouth Herald. It also saves drivers from paying £20 to replace a lost or damaged counterpart." As of today, the information that is stored on the paper part of a UK driving licence will be held exclusively on the DVLA's computers. Will this make things more simple? The move away from the counterpart driving license has been hailed as making the system simpler, however there is concern that it is likely to make certain things more complicated - such as hiring a car abroad. 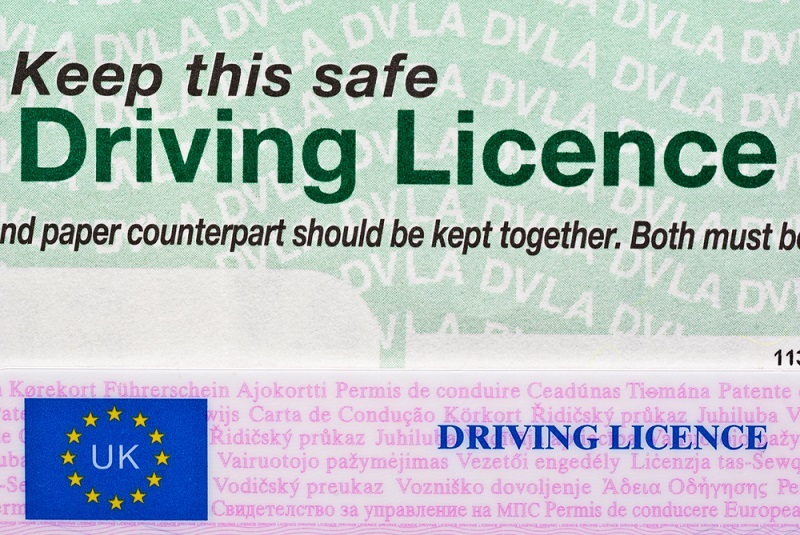 Now that the changes have come into force, anyone who is hiring a car abroad will now need to log into the DVLA website with their driving license number, National Insurance number and postcode and obtain a special passcode. They must then give this passcode to their hire car company when they arrive. However, the passcode will only be valid for 72 hours - this means that travellers hiring a car later in their visit will need to access the DVLA website abroad. As of today, paper counterpart licenses issued after 1998 have no legal status - this means you should destroy this part of your license (you don't have to do this). You should however keep your photo card licence. However, paper licenses issued before the photo card was introduced in 1988 will remain valid and should not be destroyed. If you do not have access to the internet, you should call 0300 083 0013. You should check with your hire care company in the country you are visiting whether you need a special code as many have done away with the requirement for a counterpart licence already.